President Muhammadu Buhari has declared that he will no longer blame previous governments over the problems his administration met on ground. Buhari stated this while lamenting over Nigeria’s history of corruption and mismanagement of resources. 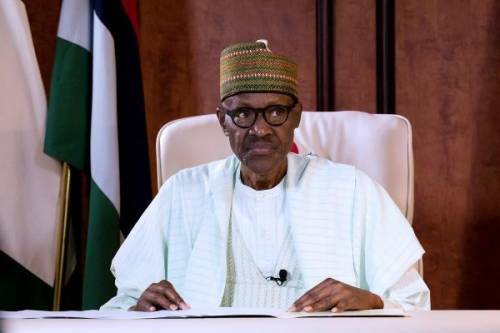 The President said complaining about the activities of the past governments have not helped his administration much and that he will now face the challenges head on. President Buhari stated this during an interaction with Nigerians at the Kraków Holiday Inn, Poland. The event was put together by his Senior Special Assistant on Foreign Affairs and Diaspora, Abike Dabiri, as part of his engagements on the sidelines of the global summit on Climate Change, taking place in Poland. He said “We inherited so many problems; actually I have said I will not complain because l asked for it. “I tried to become President three times and I lost, but I was lucky the fourth time, l became one, so l can’t complain.